Truck lighting must withstand enormous loads, be highly reliable and provide perfect lighting for each and every trip. Daily professional use often pushes truck and commercial vehicle bulbs to their limits. High performance solutions with an extremely long life ensure that the road surface is perfectly lit. This improves your driving experience and also safety - reducing down time and fleet costs. 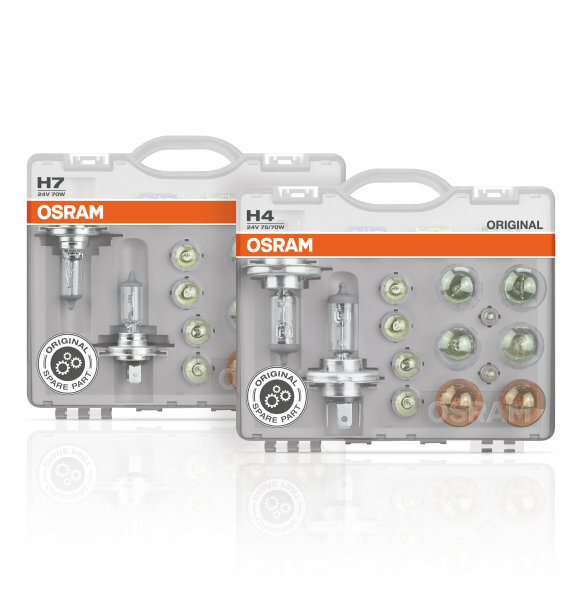 OSRAM offers truck drivers and fleet managers a wide range of high performance truck bulbs. 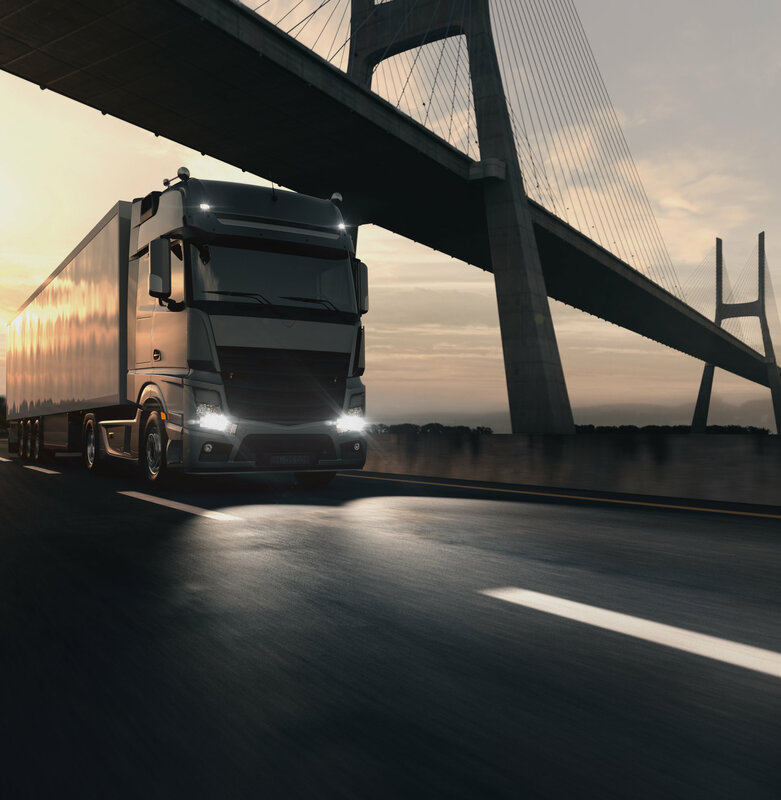 In so doing, all the lighting solutions not only meet the highest quality requirements of commercial vehicle manufacturers and offer OEM quality but also exceed European standards. Try high performance halogen bulbs for trucks with up to 100% more light and more than double lifetime compared to standard bulbs. TRUCKSTAR PRO bulbs are suitable for heavy duty applications thanks to very high vibration resistance. Count on truck bulbs with original equipment quality. These original spare parts come with an excellent price-performance ratio. Significantly more light power with XENARC NIGHT BREAKER UNLIMITED bulbs. These xenon headlight bulbs come with up to 70% more light and an up to 20 meters longer light cone compared to standard xenon bulbs. Add some extra-blue xenon light for more style with color temperatures of up to 5.500 Kelvin. 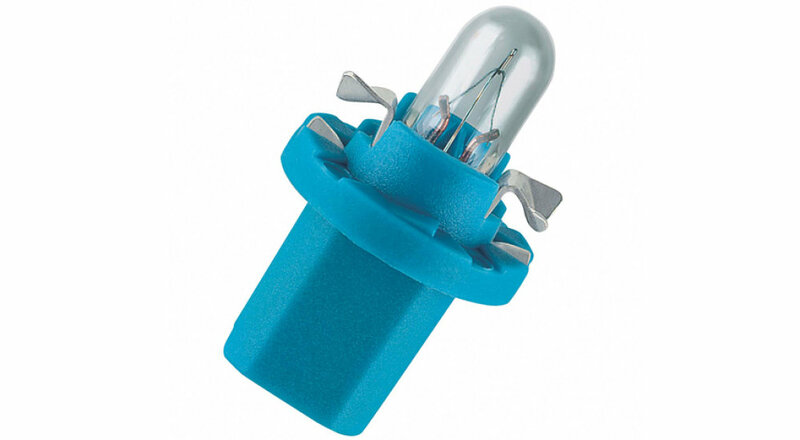 XENARC COOL BLUE INTENSE bulbs on top offer up to 20% more light in comparison to standard xenon bulbs. 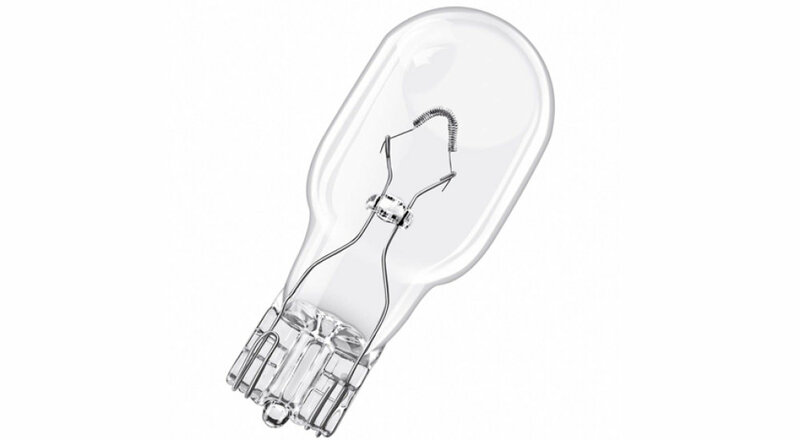 XENARC ULTRA LIFE xenon (HID) bulbs are ideal when it comes to durability. 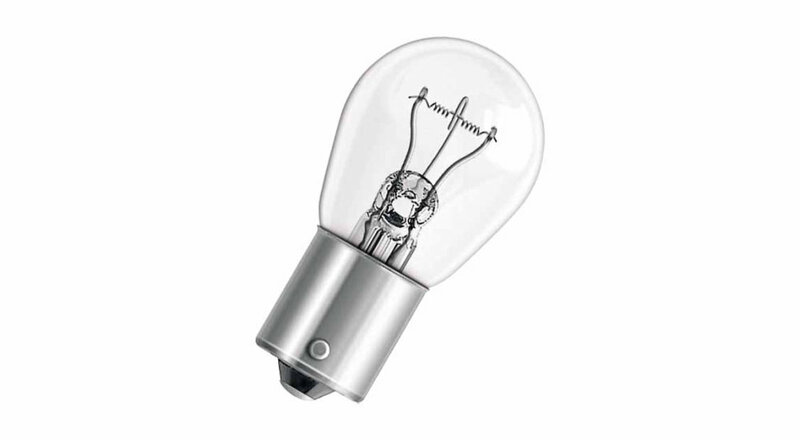 They come with up to four times longer lifetime compared to standard HID bulbs. That means longer replacement cycles for your additional comfort! Original spare part xenon bulbs with OEM quality. 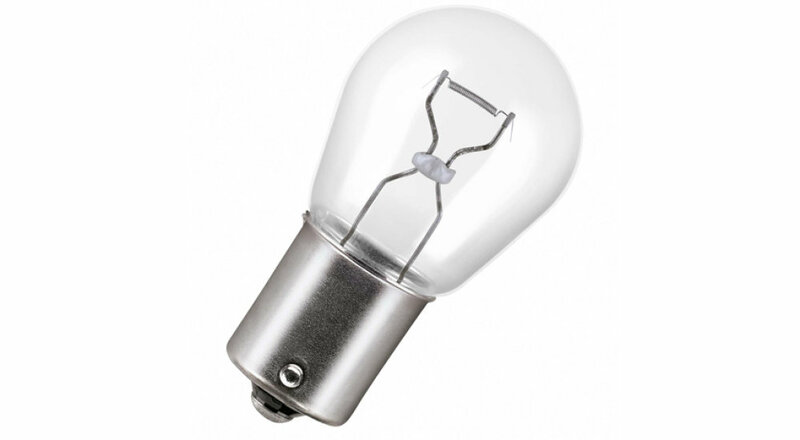 XENARC ORIGINAL bulbs are available as well as mercury-free solutions for both bulbs and ballasts. 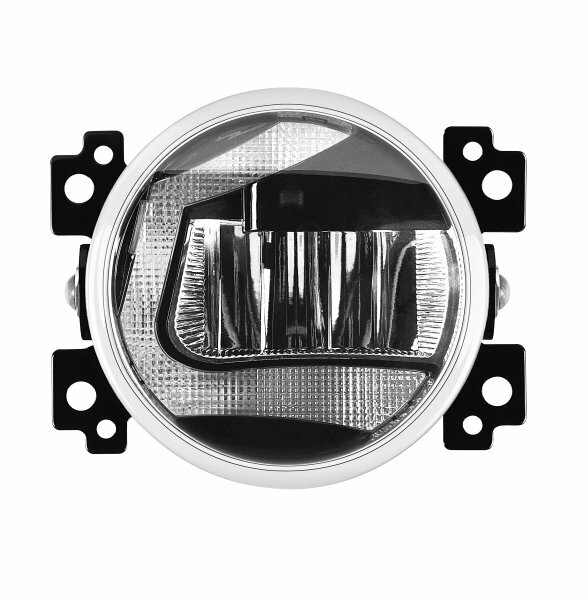 OSRAM offers a wide range of additional lighting for commercial vehicles. 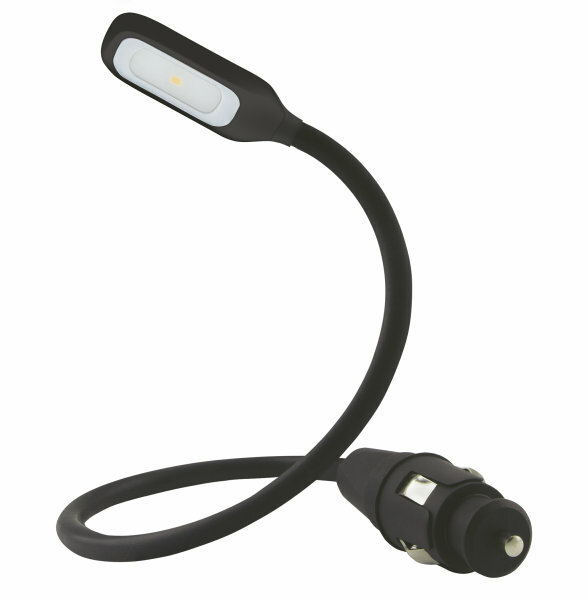 These light sources meet the high OSRAM quality requirements, rounding off the truck's lighting equipment perfectly. In case of lamp failure, professional drivers do not have much time to waste on searching a garage for replacement. 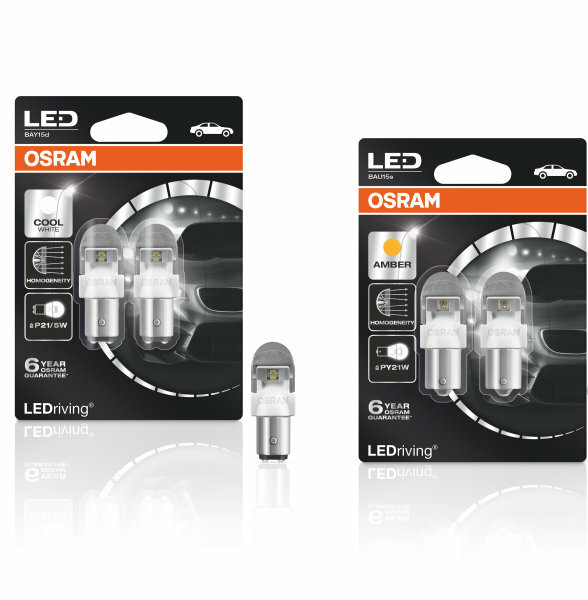 The OSRAM spare bulb boxes ensure you always carry the right spare bulbs with you.